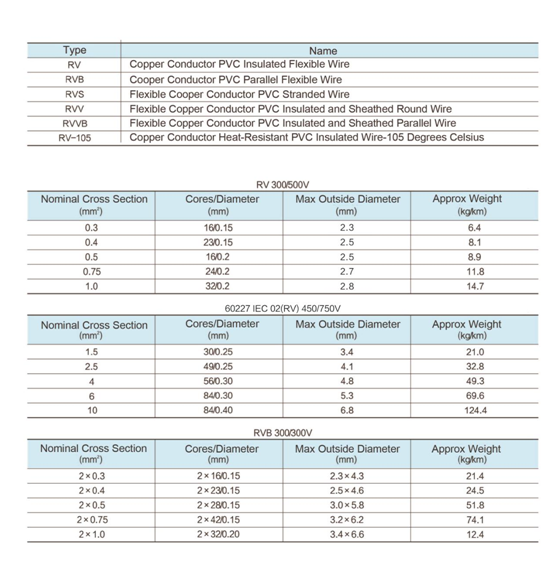 Product categories of PVC Insulated Flexible Wire, we are specialized manufacturers from China, PVC Insulated Flexible Wire, Flat PVC Jacket Flexible Wire suppliers/factory, wholesale high-quality products of PVC Jacket Flexible Wire R & D and manufacturing, we have the perfect after-sales service and technical support. Look forward to your cooperation! 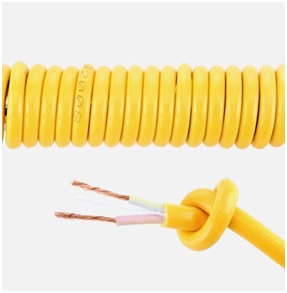 PVC insulated flexible wire refers to electrical wires with excellent flexibility. This kind of wire adopts pvc insulation, which is very resistant to corrosion, impact, abrasion, weathering, and even chemical rotting, therefore it can well protect the inside conductor and ensure large electricity transmission capacity. Also the wire has a decent mechanical strength, presenting a super performance when acted by mechanical force. This wire finds its application in household appliances, Mini Electric Tools, instruments, lighting & other electrical equipment.